The Association of Maritime Truck Owners (AMATO) has decried the subjection of members to ``undue extortion of money by hoodlums and road traffic regulators’’, saying that it is making their business unprofitable. The Chairman of the association, Chief Remi Ogungbemi, made this known in an interview with the News Agency of Nigeria (NAN) in Lagos on Friday. Ogungbemi said that in spite of the huge investment members of the association were making in the business, the truck owners were running at loss. ``The challenges that are confronting the truck operators in maritime industry are enormous. ``They are no longer breaking even. The amount they are putting in into the business is more than what they are receiving back from the business. ``Put in N20,000, what comes back to you could be zero, because there are so many encumbrances that are militating against the survival and the stability of the business. ``Among the challenges are extortion by different traffic regulators; extortion even within the cities. ``If trucks take goods, containers to any area within Lagos metropolis; you will see people hanging up saying ‘ah come and give us money’. ``And if they do not give money, they will cause damages. ``At times, they beat up the drivers, collect the money from the driver, collect the phone from the driver. ``Even if a truck has a flat tyre along the road, before the driver can change the tyre, you see people coming out to say ` no, before you change that your tyre give us money’. The chairman said that the situation was making it difficult for truck owners to maintain their trucks regularly. 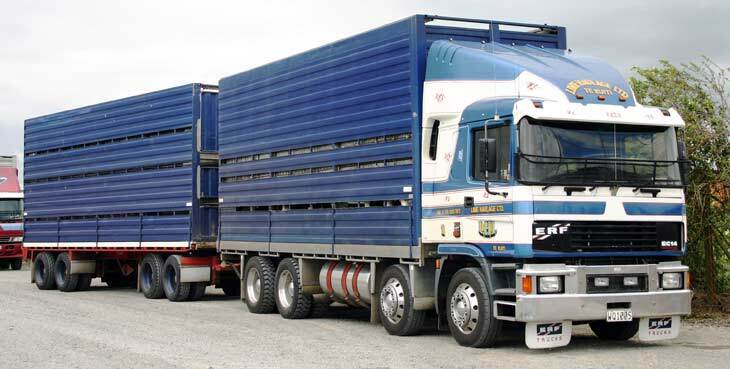 According to him, the drivers of the trucks are often aggressive to members of the public because they are always fatigued. Ogungbemi said the truck owners were forced to buy sub-standard spare parts and sub-standard lubricants for their trucks since those were the available ones they could access.